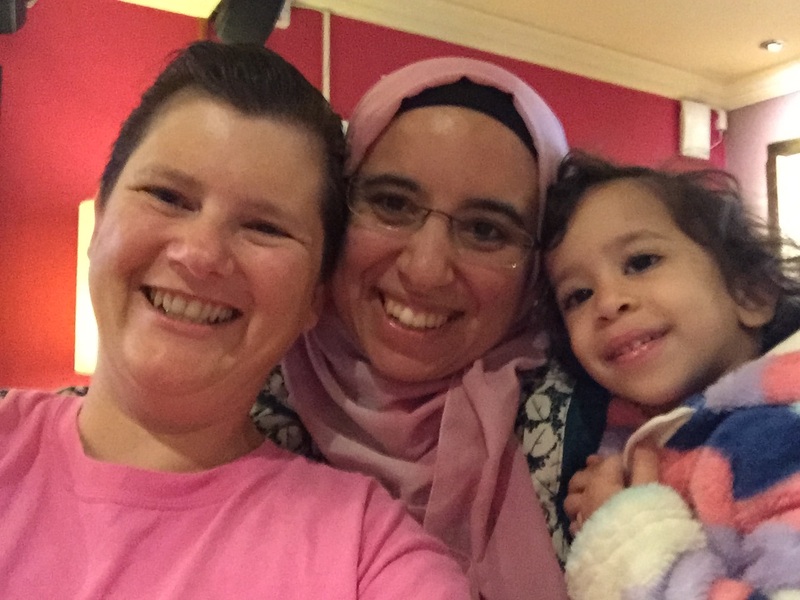 We are excited to be virtually connecting at The Association of Learning Technology Conference (#altc) in Manchester, UK from September 8-10, 2015, not least because virtually connecting co-founders Maha and Rebecca (co-founders of virtually connecting) will be onsite and meeting in person for the first time and presenting with our #rhizo14 friends Sarah Honeychurch (@nomadwarmachine) and Ashley Shaw (@ashleygshaw). 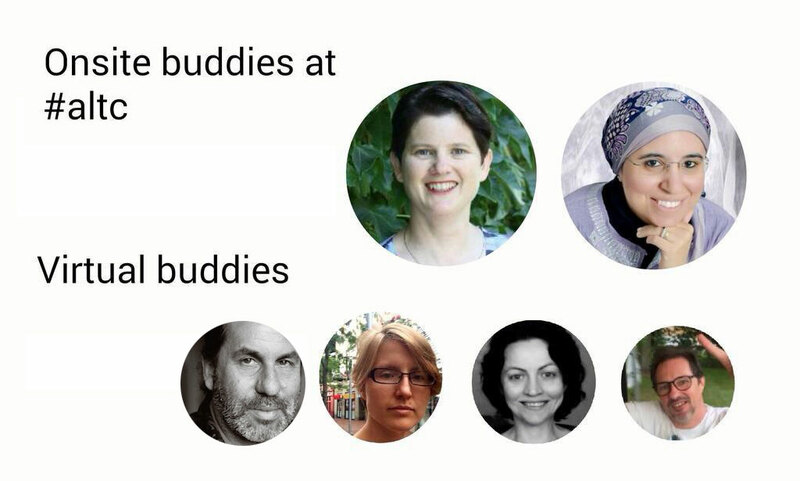 To join any of these hangouts virtually, please tweet to @vconnecting or email info@virtuallyconnecting.org or post a comment here. Feel free to also directly contact any of the buddies. All times below are in BST since the conference is in the UK. Tuesday 5pm BST, you can informally hang out with Rebecca, Maha, Ash, and Suzan. Wednesday Sept 9 10.35 BST after Jonathan Worth’s keynote, Maha will meet connect us to him. We are excited to have Alan Levine (@cogdog) and Autumm Caines (@autumm) as a returning virtual buddies, as well as two new virtual buddies: Suzan Koseoglu (@suzankoseoglu) based in the UK and Simon Ensor (@sensor63) in France. Wendy Taleo (@wentale) from Australia will be helping out to keep communications on twitter rolling – so look for her awesome VConnecting tweets. Martin Hawksey (@mhawksey) well-known for his work on TAGS, and Innovation, Community & Technology Officer at ALT. Teresa MacKinnon (@warwicklanguage) of #clavier.